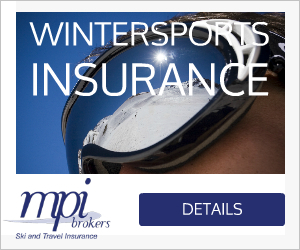 JaPOW on a budget: ski Niseko for £1000 this winter! 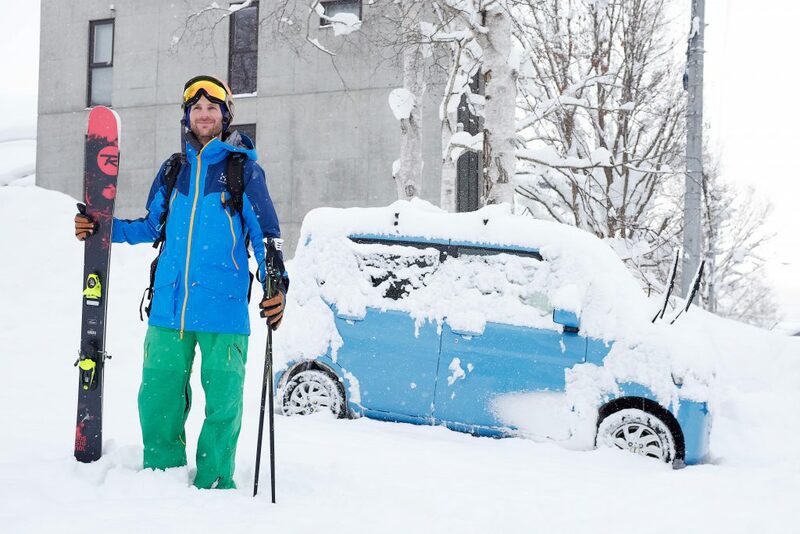 JaPOW on a shoestring budget: ski Niseko for £1000 this winter! 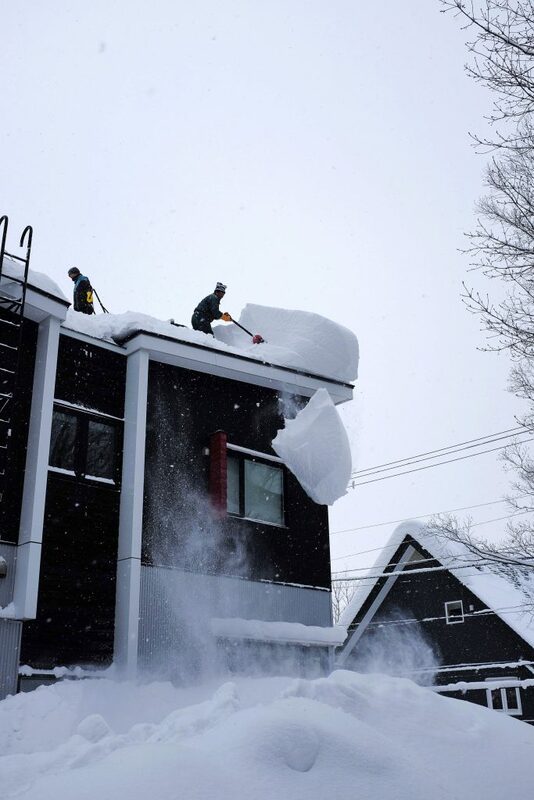 Don’t dally, get it booked, because as per usual Japan – and in particular Niseko on the North Island – is going off! How much? Well in Niseko’s four linked ski resorts this winter they’d carded six metres by the end of December. So, you get the point, it might just be the time to come. Especially as there are currently some rather juicy airfares. Normally it pays to book early (usually pre-June to get the £500 fares that are mainly taxes, plus two chocolate buttons for the airlines). But this time a quick Google shufty tells me you can still get here this season, in primo snow time for sub-£550. I did just that, holding my nerve until very late December and coming with Finnair (albeit having to go via Helsinki on a two-stopper). But my chosen route as I’m a northern munchkin remains Manchester to Hong Kong to Sapporo. As you don’t land in Japan before your final destination, you don’t need to clear customs twice – the problem with routing through Tokyo – and the timings are as civilised as they can be for a long flight/big time change (nine hours). Yes, it is a long way, but it is surprisingly easy. Settle down, start dreaming of pow with a beer, wake up in Hong Kong as the sun is coming up, quick change at one of the world’s cleanest, most-efficient airports, and you’re at Sapporo Chitose. Where they run wonderful and cheap regular buses to Niseko (Japan’s best known and snowiest ski spot) staffed by nice chaps with wonderfully white gloves and ready smiles. This being year-six for me coming to Powland in January (yes, it’s that good), I’m so relaxed I don’t even book a ticket now, simply being sure they’ll always be room for a little one on the coach fleet of proper-size buses, and this being Japan, all teed up to leave as the ski flights clear customs… Take your pick from the three competing companies (search White Liner or Hokkaido Resort Liner to give you an idea) and a shade over two hours later (and usually another sleep for me) you’re pulling into early evening Niseko. 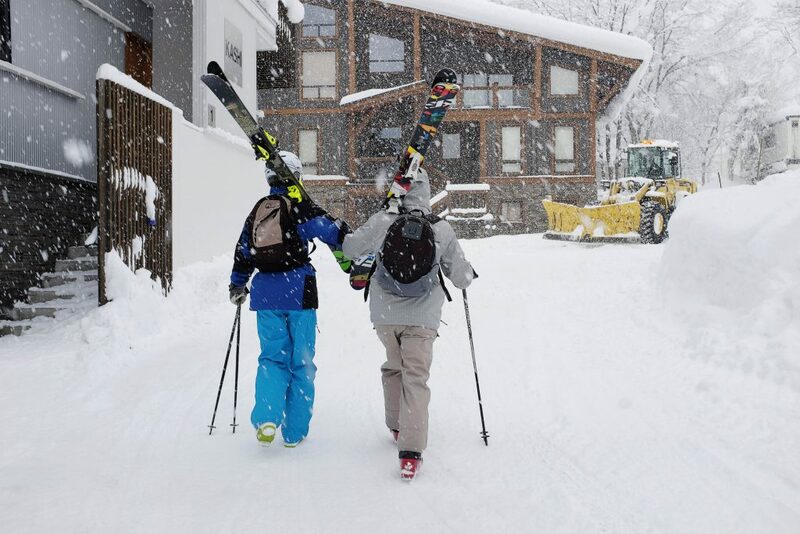 As you hit wi-fi – available in plenty of places on the mountain for free – be sure to download the Niseko app for offers, weather, lift closures, free buses, and pretty much everything you need. For all your usual essentials, Japan is great value, and while Brexit has not done the pound any favours, a day’s ski pass is still under £40 (and that’s buying at the window). Jonny’s happy to back in the land of JaPOW. 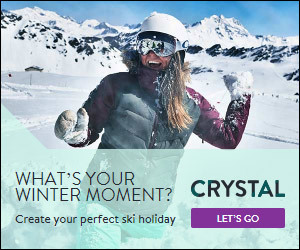 You too can have that pow-eating grin for just £1000! While if you’re smart you can stay right in the middle of Hirafu (the resort’s main base) for £40 per night catered, I like Yubokumin best, as it’s small (with something like 15-beds), close to the lifts and the food is fantastic (with traditional Japanese weird fishies and miso soup breakfasts and more western-style evening meals). 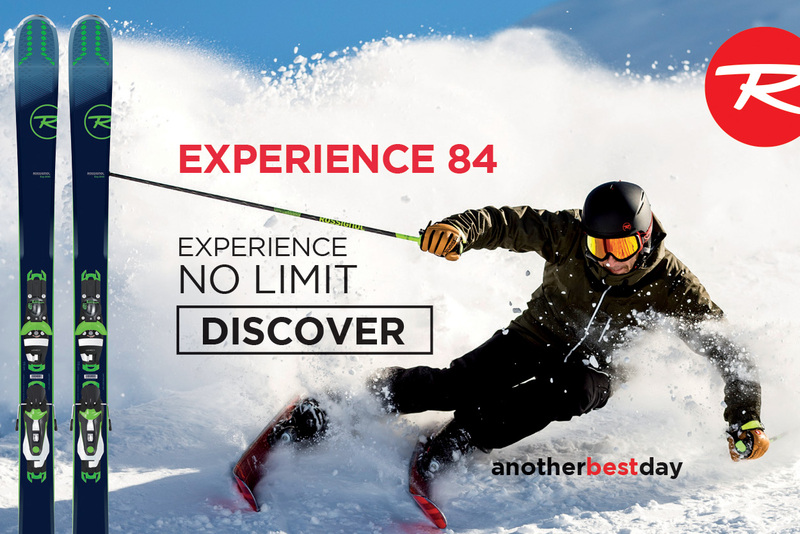 Do remember to take your own towel, headphones etc as the rooms are portioned capsule style with four per bedroom; but the atmosphere is great, with everyone friendly and massively into skiing. Rather like Niseko. Add in the absurd amounts of snow, and it’s a recipe that’s very hard to beat. Jonny is just about not over the hill. He’s been writing for Fall-Line since about 1086, or it certainly feels like that. He mainly writes about Japan and North America. And is our very small editor-at-large.